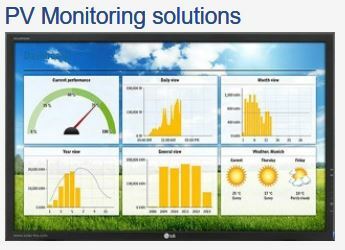 - Monitor solar energy production levels and alarms in real time. - Analyze and compare operational and financial data across the portfolio. - Track and evaluate ROI in performance investments over time. - Centralize and secure all solar PV data for long term storage. - Usable on mobile and leverage the powerful API.